The length of each leg will be in between 5 and 13,5 km. The specific length will be published after the course has been measured and certified. In the race center starting on Friday until 30 minutes before the start. Participants running their first half marathon are entitled to wear another bib on their back with „MY FIRST HALF MARATHON” will be written on it. If you indicated in the registry form that this would be your first half marathon, you will get this race number automatically when picking up your race number. If you didn’t indicate it when registering for the event, you can ask for it at the problem-solving table in the race centre. Facilities will be open before and after the race. Showers are also available on location for individual half marathon runners. Additionally, there will be changing rooms at the relay exchange stations. There will be portable toilets and urinals for men near the race center, at the start/finish area, at each refreshment and relay exchange station. There will be refreshment stations set up around ever 4-5 km along the way. If you think you won’t be able to run at a predetermined speed, several pace runners aiming for different goal times and paces can help you realize your goals. We choose all of our pace runners very carefully, all of them are experienced runners and they are able to surpass their own interests and do everything for the runners who are following them and trust them. They think instead of the runners, check the time regularly and encourage others. You will be able to recognize them easily as you will see their flags (with their goal race pace and goal finish time) attached to their backs from a great distance. 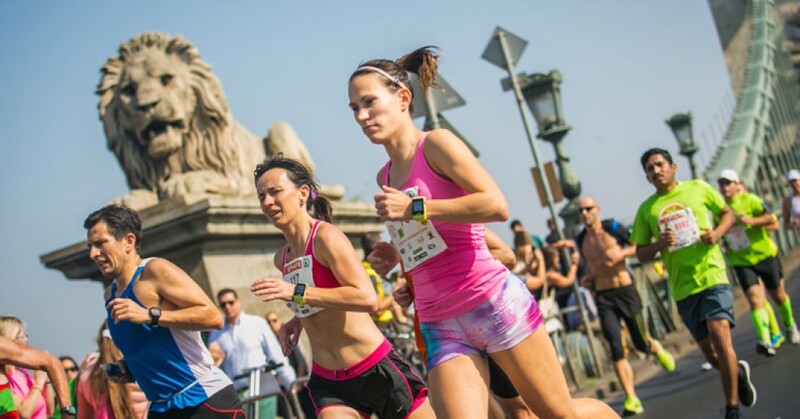 In advance: online at entry.budapestmarathon.com until 17:00 on September 3, 2019. 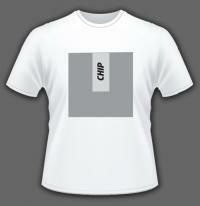 – Click here for prices and further details. A sweep bus follows the runners at a 7:38-7:56 min/km pace. If you are passed by the sweep bus, you have to get on the bus, your race number will be crossed and you are not allowed to enter the finish area. By race day, registrants for this event must be 12 or older (born before September 8, 2007). There is no age requirement for the Fun Run. 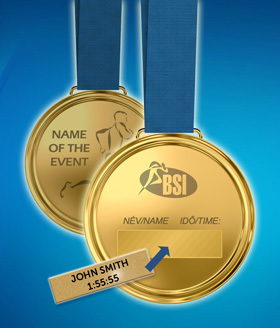 O rder your medal insert engraved with your name and your result! During the race, medical services are available in the medical area beside the finish line.